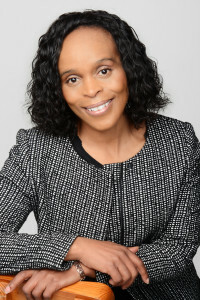 Join our next webinar on 19th October and listen to Thembi Chagonda unpack Skills Development alignment to Transformation. 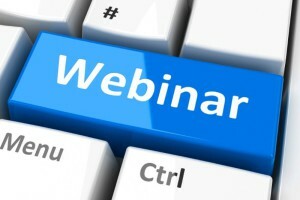 How do you get your Skills Development & Transformation Objectives to Align? What are the key drivers and behaviours that organisations should adopt when identifying and implementing training needs for transformation? Dealing with the argument that the company will no longer be developing employees because they are poached as soon as they qualify. How can skills development facilitators/ learning development practitioners get their rightful place in management? When the skills development process is not carefully aligned with EE and BEE plans, this is the first place where budgets are cut when economy is down. How can you address organisation exhaustion with tough transformation objectives? Is your company shooting itself in the foot when it comes to skills development? Many learners are trained each year but companies struggle or fail to absorb them. How do you fast track Employment Equity and B-BBEE in the workplace? Are you doing enough to hit your numerical targets? Use statistical analyses of skill initiatives to accelerate and track your progress. The training needs and skills audits have changed with the new BBBEE landscape. The Seta’s are pushing sector skills priorities, the companies are chasing BEE points and DG funding. How do you navigate this minefield and produce positive results and feedback to management? SDF Corp have audited all their BEE project clients and interviewed hundreds of employees nationally over the past 4 years, using a bottom up approach with interviews and time study. Come and learn practical tools for best results when performing skills audits across all sectors and industries. 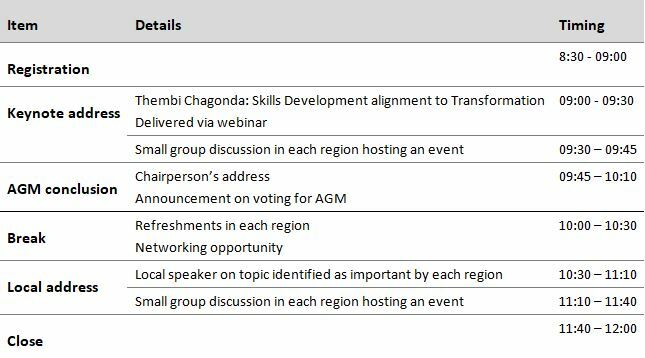 If you cannot attend one of the regional events, join our next webinar and listen to Thembi Chagonda unpack Skills Development alignment to Transformation. 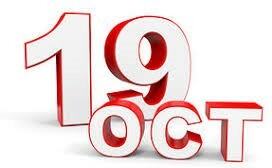 If you will plan to sit together and only use one computer to access the session, please only make one booking as places are limited.